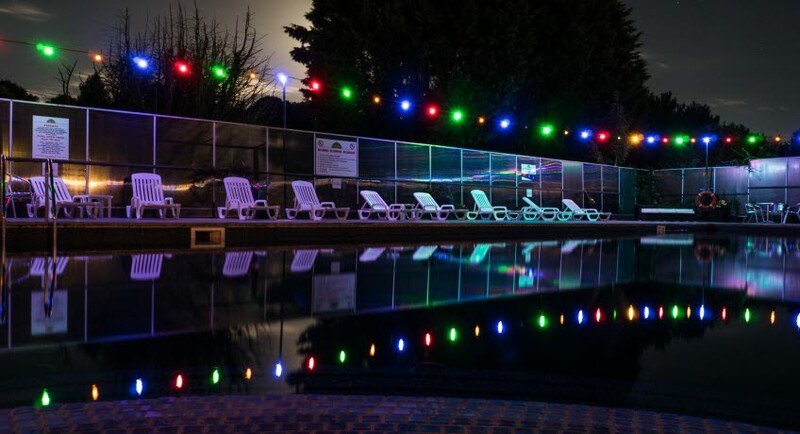 A five-star getaway for you and the family, Appuldurcombe Gardens Holiday Park offers a wide variety of facilities to keep you and the kids entertained, including an outdoor heated swimming pool and a toddler pool. 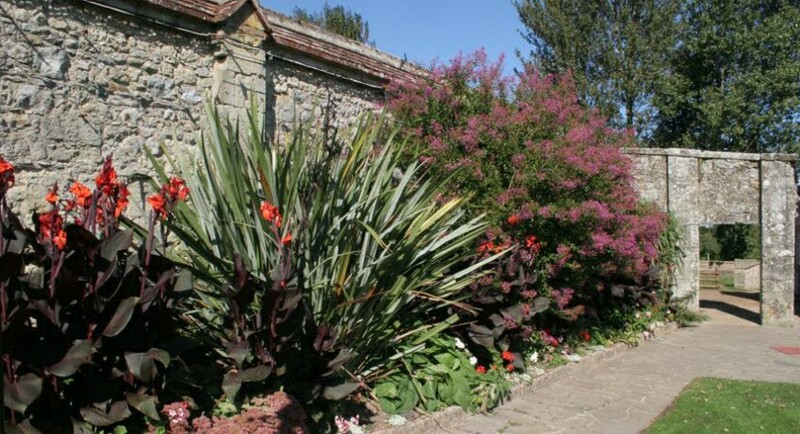 Set near the popular area of Ventnor, guests will be able to explore the beautiful beaches and local town with ease. 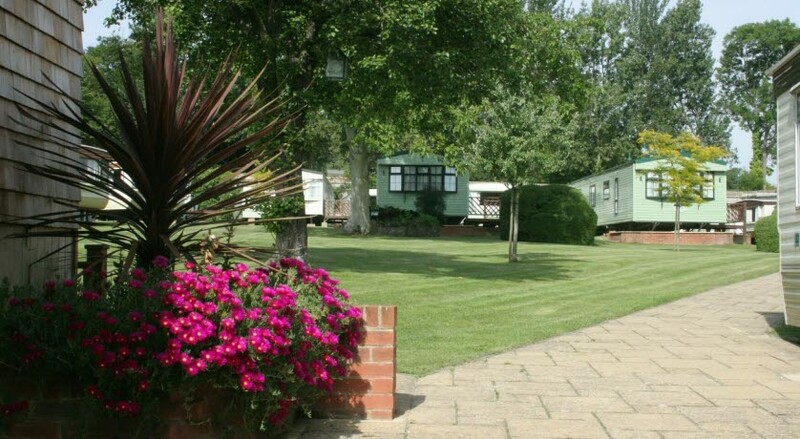 Appuldurcombe Gardens is a picturesque holiday park, set in 14 acres of tranquil unspoilt countryside, yet only a short drive to the glorious beaches of Shanklin, Sandown and Ventnor. 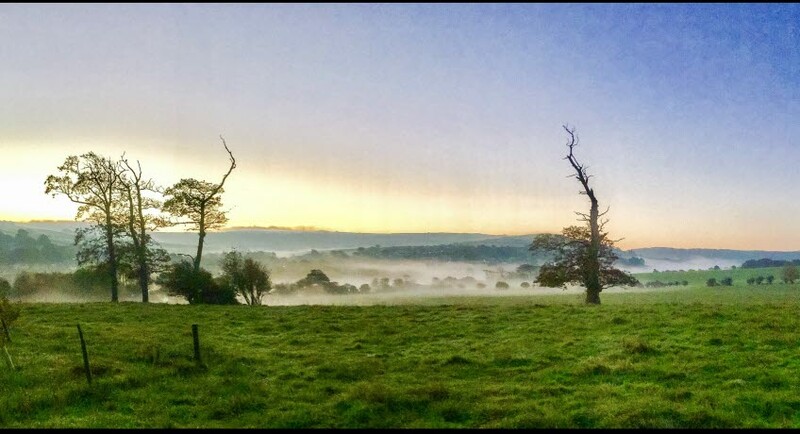 The site was originally part of the historic house and still retains its olde-worlde charm and as it is trafﬁc free - ideal for a family break. 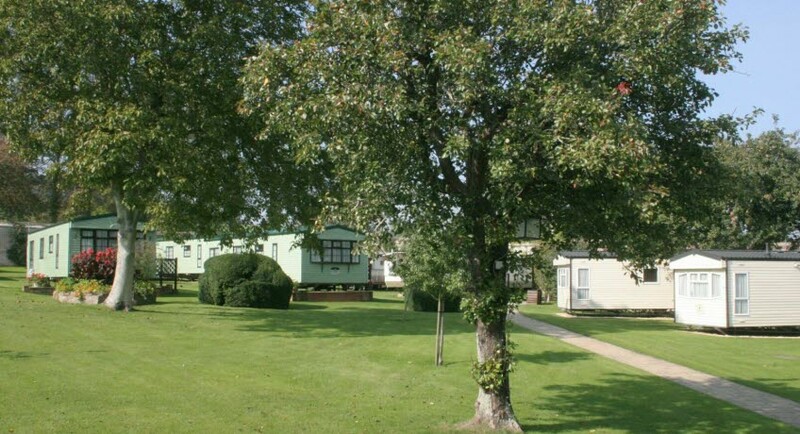 Accommodation: The park has 40 static caravans, 4 & 6 berth, some with 3 bedrooms; two apartments each sleeping 6 and Orchard Lodge sleeping 4. Freeview TV. 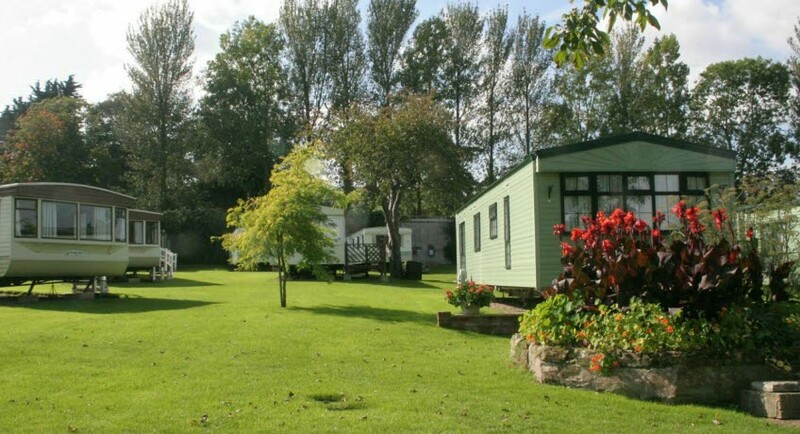 All caravans have galley style kitchens with all cooking utensils provided. Shower and WC. Pillows and duvet included. Bed linen not included but can be hired. High chairs and push chairs for hire. Gas and electricity included. Facilities: Outdoor heated pool and toddlers pool are open from 24 May to 6 September (will be open later but not heated). Bar is open from 3 May to mid September. Laundry room is open 3 May to October. Wi-Fi is free of charge in designated areas. Car parking included. Children of all ages welcome. 3, 4 and and 7 day booking options are available starting any day of the week. The shop, café and entertainment are no longer available. The park does have vending machines (for refreshments and snacks) and a self-service coffee machine. Please Note: NO ARRIVALS on Sunday 31 March 2019. Please note the apartments are located above the bar area - so may be noisy at times. 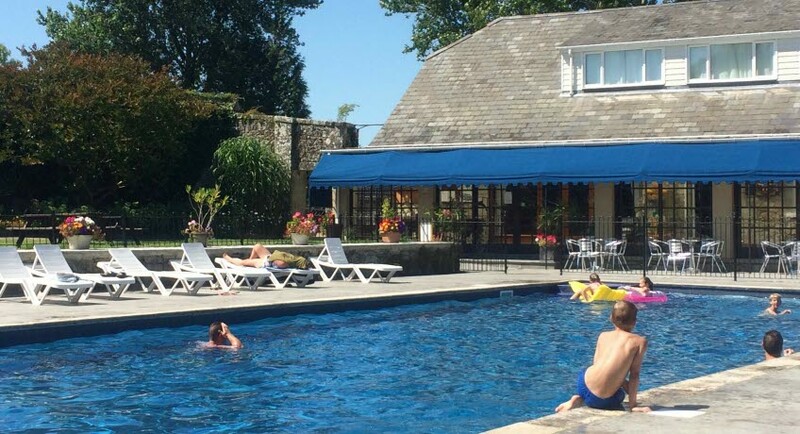 Appuldurcombe Gardens does NOT allow pets booked through Red Funnel - but you can book directly with Appuldurcombe Gardens (01983 852597) if you would like to take your pet on holiday. They do not allow the following breeds - Alsatians | Dobermans | Rottweilers | Pit Bulls | Staffordshire Bull Terriers. 10ft x 29ft - 2 bedrooms, 1 double and 1 twin with hot air circulation heating. Bathroom has a shower, basin and toilet. Galley style kitchen with gas cooker, fridge/freezer compartment, kettle, toaster and microwave. Lounge has gas fire and combined dining area. 10ft x 29ft - 2 bedrooms, 1 double and 1 twin. Bathroom has a shower,basin and toilet. Galley style kitchen with gas cooker, fridge/freezer compartment, kettle, toaster and microwave. Lounge has gas fire and combined dining area. 10ft x 36ft - 3 bedrooms, either double, twin and bunk bedroom or double and 2 twin bedrooms and all have panel heaters (Top bunk NOT suitable for adults, only children up to 8 years old). All have shower, washbasin and toilet. Kitchen has gas cooker, fridge/freezer compartment, kettle, toaster and microwave. Lounge has gas fire and separate dining area. 12ft x 35ft - 3 bedrooms,1 double and 2 twins all centrally heated. Bathroom with shower, basin and toilet. Also a separate toilet with basin. Kitchen has a gas cooker, fridge/freezer, kettle, toaster and microwave. Lounge has gas fire and separate dining area. 12ft x 36ft - 3 bedrooms, 1 double (with radiator) and 2 twins. Bathroom with shower and basin and a separate toilet and basin. The kitchen has a gas cooker, fridge/freezer compartment, kettle, toaster and microwave. Lounge has gas fire and separate dining area. 10ft x 37ft - 3 bedrooms, 1 double and 2 twins with hot air circulation heating. Bathroom with shower and basin and a separate toilet and basin. The galley style kitchen has a gas cooker, fridge/freezer compartment, kettle, toaster and microwave. Lounge has gas fire and combined dining area. 10ft x 36ft - 3 bedrooms, 1 double and 2 twins and are centrally heated. Bathroom with shower, basin and toilet. Galley style kitchen with gas cooker, fridge/freezer compartment, kettle, toaster and microwave. Lounge has gas fire and combined dining area. 12ft x 36ft - 3 bedrooms, 1 double and 2 twins. Hot air convector heaters in the bedrooms. Bathroom with shower basin and toilet adn a separate toilet. The kitchen has a gas cooker, fridge/freezer compartment, kettle, toaster and microwave. Lounge has gas fire and separate dining area. (One of the Boniface caravans has central heating but only one toilet). 12ft x 36ft - 3 bedrooms, 1 double and 2 twins and is centrally heated. Bathroom with shower, basin and toilet. Also a separate toilet and basin. The kitchen has a gas cooker, fridge and full size freezer, kettle, toaster and microwave. Lounge has gas fire and separate dining area. 12ft x 36ft - 3 bedrooms, 1 double and 2 twins, and is centrally heated. Bathroom with shower, basin and toilet. Also a separate toilet and basin. The kitchen has a gas cooker, fridge/freezer compartment, kettle, toaster and microwave. Lounge has gas fire and separate dining area. 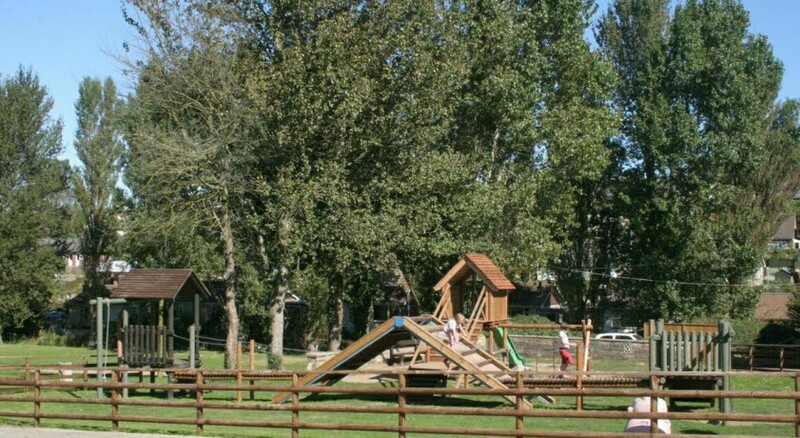 3 bedrooms, 1 double, 1 twin and 1 bunk bedroom (Top bunk NOT suitable for Adults only children up to 8 years old). Bathroom has a bath with mixer shower taps, basin and toilet. The kitchen has a cooker, microwave, fridge, kettle and toaster. The dining area is situated in the lounge. The apartment is centrally heated and situated over the bar area. 3 bedrooms, 1 double, 1 twin and 1 bunk bedroom (Top bunk NOT suitable for Adults only children up to 8 years old). Bathroom has a bath with mixer shower taps, basin and toilet. The kitchen has a cooker, microwave, fridge, kettle and toaster and dining area. The apartment is centrally heated and situated over the bar area. 2 bedrooms, 1 double and 1 twin bedroom. The bathroom has a “walk-in” shower, basin & toilet. There is an Internal open plan area for easy access includes the lounge with flat screen TV & Freeview, and also the dining area & kitchen with cooker, microwave, fridge with freezer compartment, toaster & kettle. All utensils & crockery are provided. Centrally heated. All units have utensils and crockery provided. Gas and electricity are included. Pillows and duvets are included. Bed linen, duvet cover, bottom sheet and pillow cases, must be brought with you OR may be hired in advance and are charged at £7 per set. 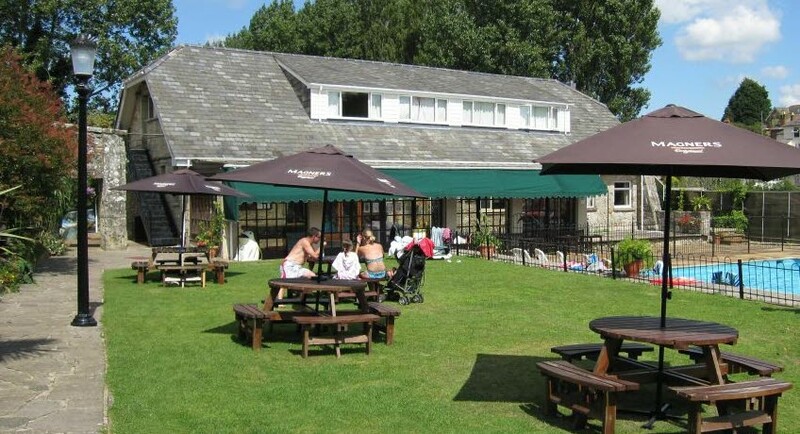 High chairs and pushchairs may be hired in advance charged at £1 each per night. Cotsides are free of charge. The laundry facilities are charged at £3 per use. 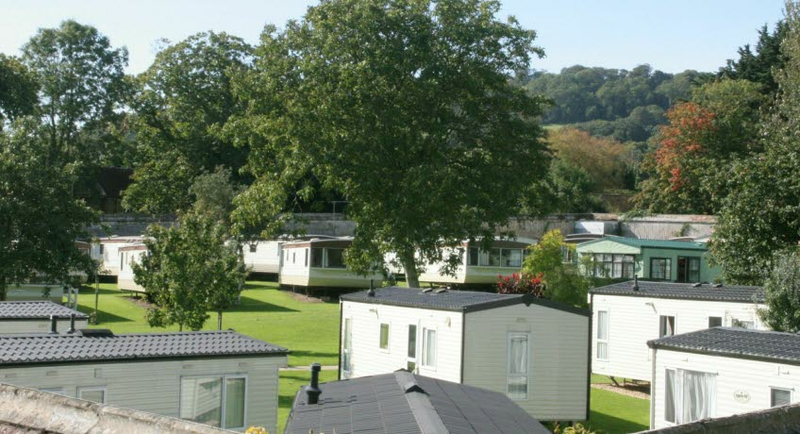 Pets accepted in the * units HOWEVER Appuldurcombe Gardens does NOT allow pets booked through Red Funnel - but you can book directly with Appuldurcombe Gardens (01983 852597) if you would like to take your pet on holiday. They do not allow the following breeds - Alsatians | Dobermans | Rottweilers | Pit Bulls | Staffordshire Bull Terriers.